Making a recording of the Norwegian national anthem "Ja, vi elsker" for the people of Norway on the 200th anniversary of their Constitution might appear to be like giving someone something they already have. For nothing is more securely the property of the average Norwegian than the national anthem and the other music typically played on 17th May, Constitution Day. And it is ordinary people who sing these songs to each other, and this is what keeps this musical tradition alive. So, one may ask, why make a recording of them? Ingar Bergby, who conducts contemporary music, opera and classical music directs the Staff Band of the Norwegian Armed Forces in these recordings. "Starting on this project revived a host of happy memories for me. These are songs we sang at school, songs which are a part of my childhood, and of many other people's. However, while this music is central to our cultural heritage, this is one of the very first recordings ever made of "Ja, vi elsker" that contains every verse," he says. For the Staff Band of the Norwegian Armed Forces, playing this music is an annual tradition when it heads the 17th May parade past the Royal Castle in Oslo. But all these songs have been reinvigorated by some new arrangements. In some cases, the new arrangements run through the complete song, each verse receiving its own arrangement to match its words; in other cases new harmonies have been given to the old melodies. "It sounds traditional but the texture is broader and more symphonic than we are perhaps used to from the marching bands. However, there are no obtrusive effects – it is the melodies and words that are in focus. In the last resort, they are the most important things here," says Bergby. 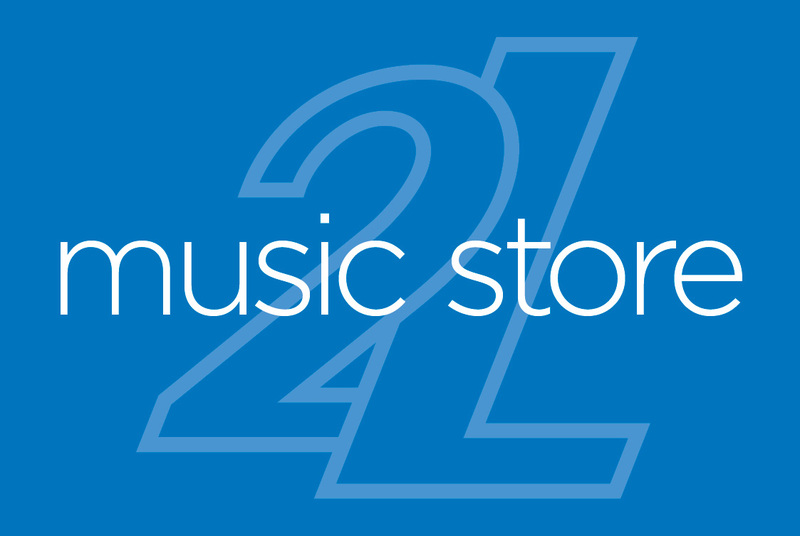 This is music one usually associates with schools' marching bands and amateur choral groups. However, recording it with professional musicians lifts it to a higher level. "It is important to show that this is music with genuine artistic merit," says Tone Bianca Sparre Dahl, conductor of the choir Schola Cantorum. The choir is made up of singers from the University of Oslo and the Norwegian Academy of Music, and is known for the breadth of its repertoire and for its participation in a wide variety of projects, from black metal to contemporary music. "We work within many different musical genres, but when it comes to songs of this sort, we definitely feel they are an important part of our collective history. The words and the music express Norwegians' joy at being free at last, which is, perhaps, a feeling that is a little unfamiliar to us today. But it is an exciting emotion to meet and to disseminate," she says. On this disc additional music is also provided by the Staff Band of the Norwegian Armed Forces, which plays some familiar instrumental works, selected by Sverre Olsrud, leader of the programme committee and, indeed, one of the architects behind this recording. 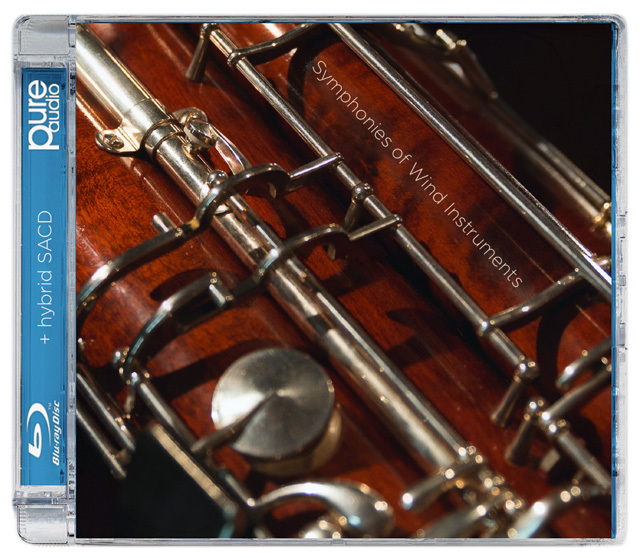 "These instrumental works are pieces that have played an important historical role. Some of them are closely associated with the royal family, such as Oscar Borg's "Kronprins Olavs Honnørmarsch" (Crown Prince Olav's March) and "Kong Haakon den VIIdes Honnørmarsch" (King Haakon VII's March). Others are pieces written in the national romantic tradition by composers who have themselves played in marching bands, and this has been important for the Staff Band of the Norwegian Armed Forces," he says. He adds: "As musicians working in the context of the armed forces we are duty-bound to keep alive our own musical heritage. I hope that this recording is a serious contribution to doing just that." The average Norwegian is most likely to see and hear The Staff Band of the Norwegian Armed Forces on national holidays or memorial days. The first time a military band paraded in a 17th May celebration was in 1836, and this resulted in the incumbent commander of Akershus Fortress being dismissed a month later! It was not until 1844, after King Karl Johan's death, that celebrating 17th May became generally accepted and the first children's parade along Karl Johans gate, Oslo's main street, was organised. Ever since, the Staff Band of the Norwegian Armed Forces, playing Norwegian music, has always headed the children's parade, with "Ja, vi elsker" traditionally being played as the band marches out of Akershus Fortress, and again as it marches past the University Square. 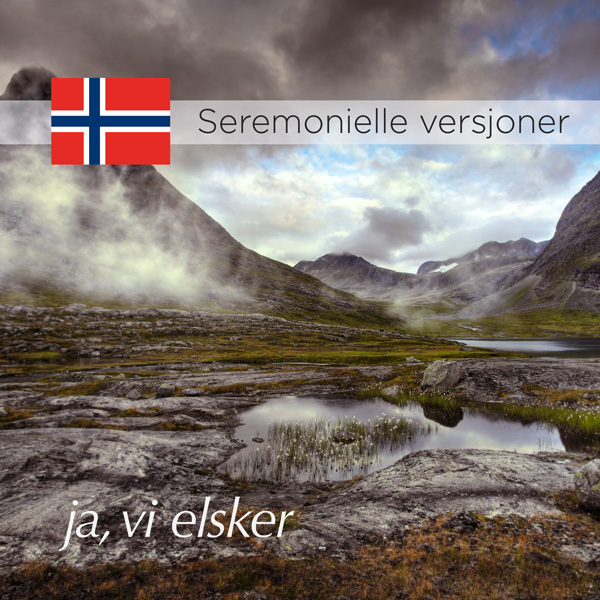 This recording features Norway's three most important "national" songs for use on ceremonial occasions and international events, such as national commemoration days, state visits, sporting events and other competitions or arrangements hosted by Norway or where Norway is participating. Different versions of "Ja, vi elsker dette landet" (the national anthem) and "Gud signe vårt dyre fedreland" have been recorded, offering a choice over the number of verses and over whether a choir is included or not. In this way one can choose the version that is best suited to any particular occasion. 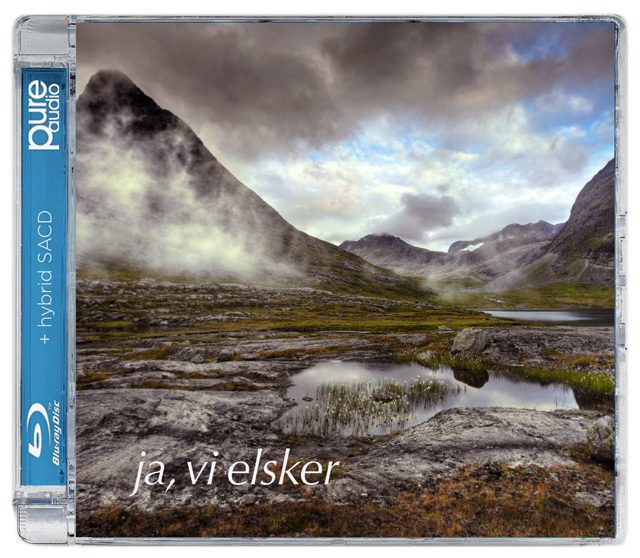 This edition is a user-friendly supplement to the main album "ja, vi elsker". Royal Norwegian Navy Band is one of five professional military bands in Norway. The band is a unique and popular ensemble and plays concerts both in Norway and abroad with its twenty-nine musicians. The band gives 130-150 performances each year and has, from its home base in Horten, travelled on tours and other musical assignments to France, Russia, China and Spain, among other countries. The band has also visited Afghanistan twice to perform for Norwegian and foreign troops. Ingar Bergby attended the Norwegian Academy of Music, studying the clarinet with Professor Richard Kjelstrup. He later studied conducting, with Professor Karsten Andersen at the academy, and with Professor Jorma Panula in Helsinki. He gained his conductor’s diploma in 1991 with the highest grade.